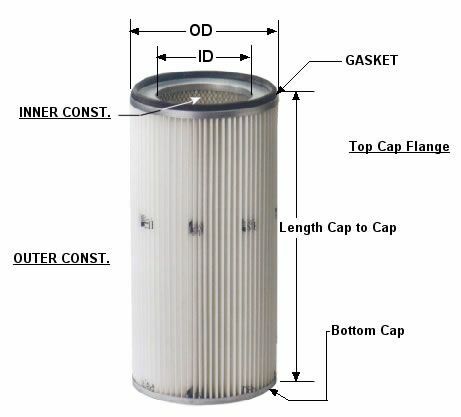 Dust Collector Finder | What Dust Collector Filter Do I Need? simply complete this form and we'll be able to track it down for you. Bottom Cap Type Closed W/ Dome Closed W/ Flat Closed W/ Dome & B.H.